We’ll travel to you for multiple Exams ! Call us at (718) 672-3131 (ask for Millie) with any questions. 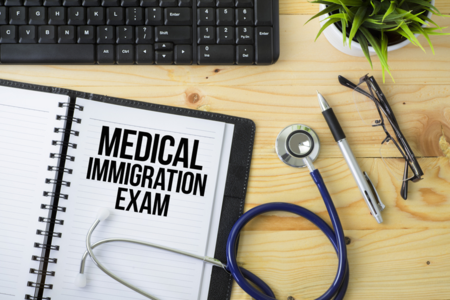 Have a question about the immigration exam process? You can call us at (718) 672-3131 or fill out the form below and our office will get back to you.